Bundle - Epson TM-T82II Receipt Printer with Ethernet Interface plus a VPOS EC410 Cash Drawerr with 5 Note & 8 Coin sections. The Epson TM-T82II Ethernet + Cash Drawer Point of Sale Bundle will work with most Software using a Windows PC, MAC, Android & iOS. The TM-T82II is a network receipt printer which connects to your wireless router/modem using a LAN Cable. Check out below for individual product information. Epsons cost effective TM-T82II thermal receipt printer is built with the reliability, usability and functionality of Epsons industry leading TM-T88 series. 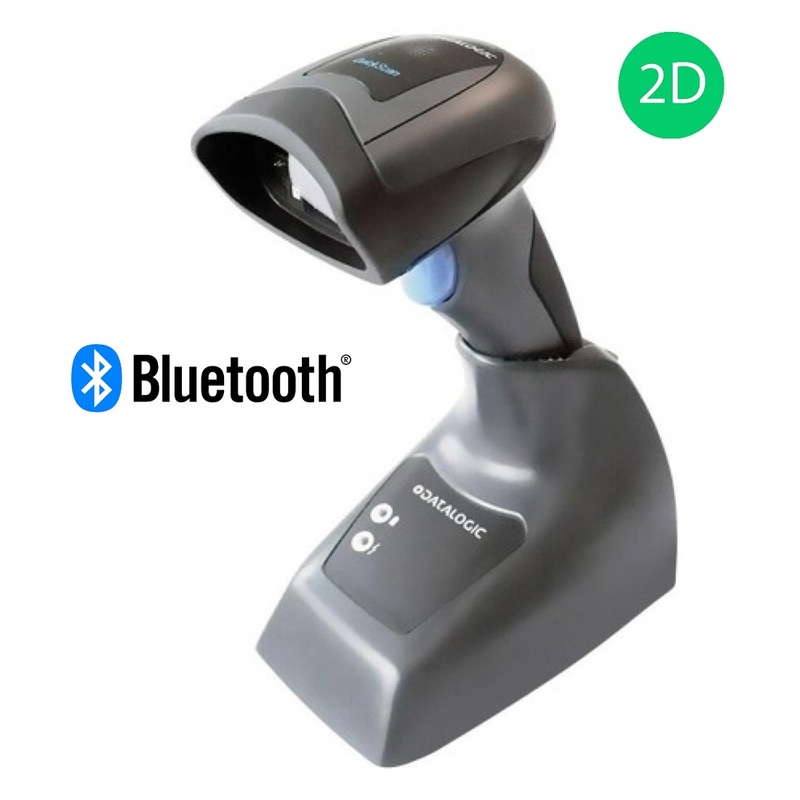 The TM-T82II is the ideal choice for retailers with a low volume of POS transactions. Based on Epsons advanced printing technology, it delivers the quality and reliability that Epson is known for, which ensures an easy, reliable printing solution for end users. The TM-T82II prints both text and graphics on receipts at speeds up to 200mm/sec. It also features crisp, clear printing of logos, coupons and barcodes. In addition, the TM-T82II offers paper saving options that can reduce paper usage by up to 30. The TM-T82II comes with everything you need in one box for quick setup and installation. The box includes manuals, drivers, utilities, cables, external power supply and easy-to-use software tools to speed set-up and installation. 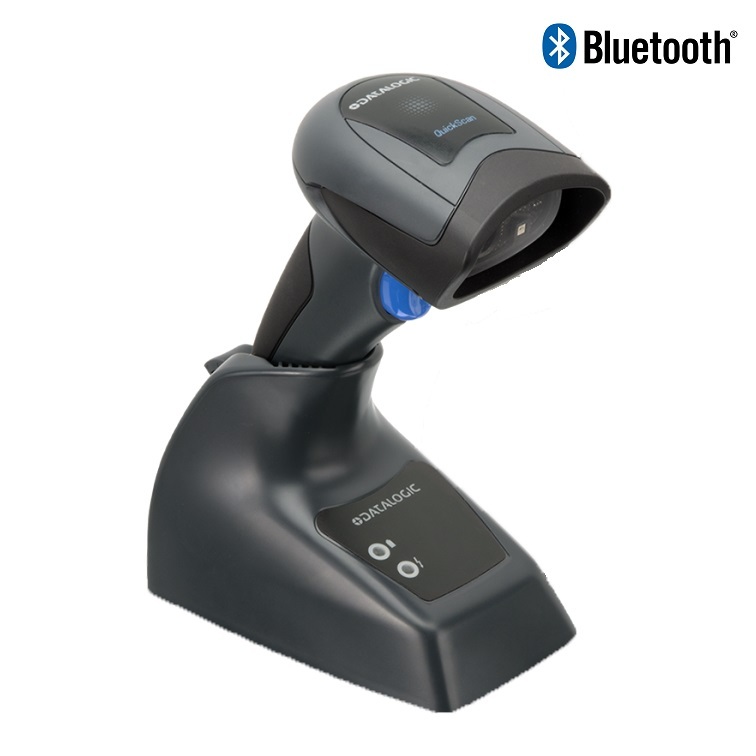 This model TM-T82II comes with Ethernet & USB interfaces. You will need to supply your own cable as it doesn't come with one in the box. Epsons TM-T82II is ENERGY STAR qualified and RoHS compliant and features low power consumption to reduce costs. The TM-T82II is backed by Epsons industry-leading service and support programs and comes with a 2 Year Return to Base Warranty.